Home > People > James E. Hooper, Jr.
an area he's not familiar with." James Hooper joined WTO at its inception and became its first elected partner in 1998. Jim is a West Point and Michigan Law School graduate who has spent the past 20 years helping American businesses defend complex, scientifically and technically challenging lawsuits in more than 20 states. He has tried, served as national counsel, and litigated numerous types of lawsuits, ranging from products liability to civil RICO and federal land use. His work most often centers on high-profile, large-exposure, and expert-intensive cases involving challenges to the design, risk and safety profiles, and marketing of pharmaceuticals, medical devices, building materials, and similar products. Jim's cases have resulted in significant and helpful judicial decisions in the areas of expert scientific evidence, product safety warnings, and medical causation. 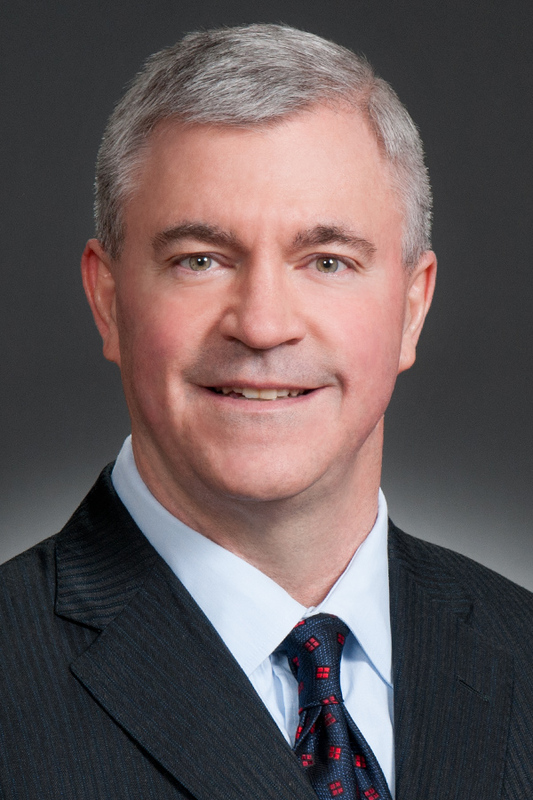 Jim was elected by his peers to serve as a member of the Pfizer Legal Alliance (PLA) Roundtable, a strategic planning and oversight group for 19 nationally renowned law firms that provide legal services to the world's largest pharmaceutical company. He is listed in Chambers USA, The Legal 500 US, International Who's Who of Life Sciences Lawyers, and Colorado Super Lawyers. Jim's clients described him to Chambers USA as "very talented in the courtroom, thoughtful and creative." Jim leads WTO's associate evaluation and training committee, helping to develop the firm's next generation of national caliber trial lawyers. 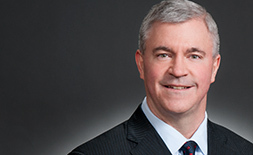 James Hooper defends manufacturers in high-stakes and high-profile mass tort litigation. He handles cases ranging from federal multidistrict litigation involving Zoloft birth defect claims to asbestos wrongful death lawsuits, and numerous product liability and commercial disputes in between. Jim is nationally ranked in Chambers USA for product liability and mass torts defense. Developed, presented, and defended multiple defense expert witnesses in the fields of occupational medicine, industrial hygiene, and state-of-the-art scientific knowledge. Coordinated asbestos-defense strategies integrating historical and newly developed scientific research in toxicology, epidemiology, analytical chemistry, and particulate analysis and characterization. "Court-Appointed Experts," presented at The Network of Trial Law Firms (March 14, 2002). "The Future of Preemption," presented at Defense Research Institute (May 3, 2001). "Daubert and Differential Diagnosis," presented at The Network of Trial Law Firms (January 4, 2001). "Bright Lines, Dark Deeds: Counting Convictions Under the Armed Career Criminal Act," 89 Mich. L. Rev. 1951 (1991).